Part 2 of this 3-part webinar series reviews HubSpot's Sales Pro features: Powerful Automation, Customization Options, Sales Reporting and Team Management. Part 2 of our 3-part webinar series covered HubSpot's Sales Pro Features. This slew of tools and integrations can significantly change the way you're able to drive demand generation, improve sales conversion and power growth acquisition. 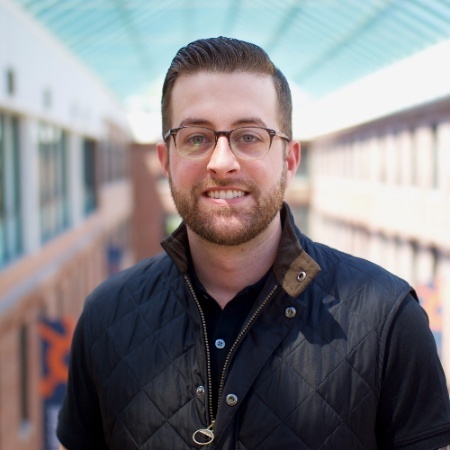 Barrett King, Sr. Agency Partner Manager at HubSpot, walks through HubSpot's Sales Pro tool and discusses the ways it will bring success to marketing and sales professionals alike. Team management, customization and sales reporting, need we say more? To download the webinar recording, fill out the form.